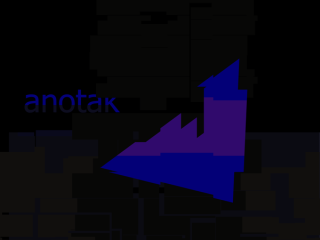 Some say Anotak is part machine, some say part human. A select number of people have said he's 50 percent cyborg. From Soundcloud: 'i make sample-heavy glitchy nonsense sounds about AIs, the future, and copyright infringement? '.